Description 1. 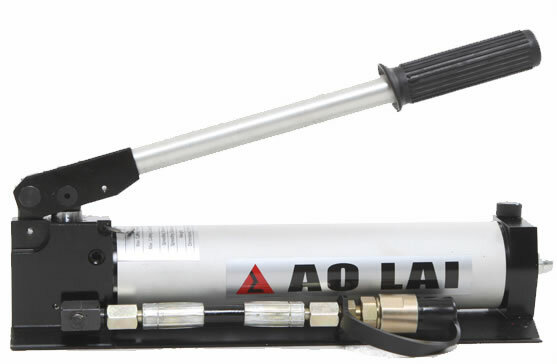 Function: The hydraulic hand pump can be connected to any rescue tool. 2. 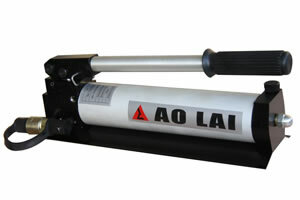 Application: It is applied to do the rescuing work in the traffic accident, earthquake disaster, etc. Features 1. 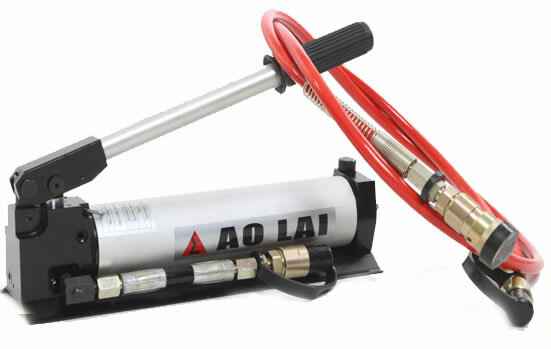 There is no sparks in the operation process, so the hydraulic hand pump can be used in the environment with inflammability. 2. The automatic pressure conversion between high and low voltage grade output speeds up the rescue process. 3. 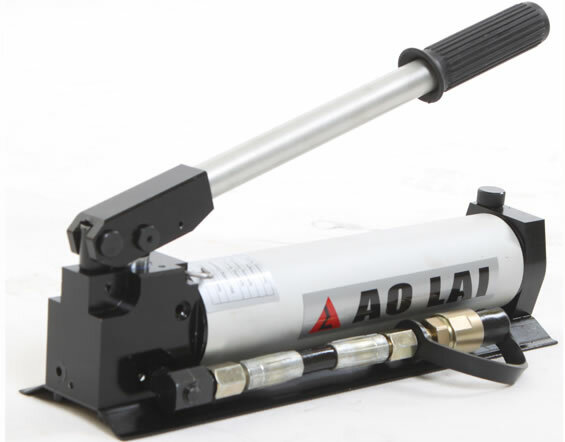 The hydraulic hand pump can work with any hydraulic tool. 4. The seals for preventing the leakage are imported from Germany. 5. The pump is operated without noise.